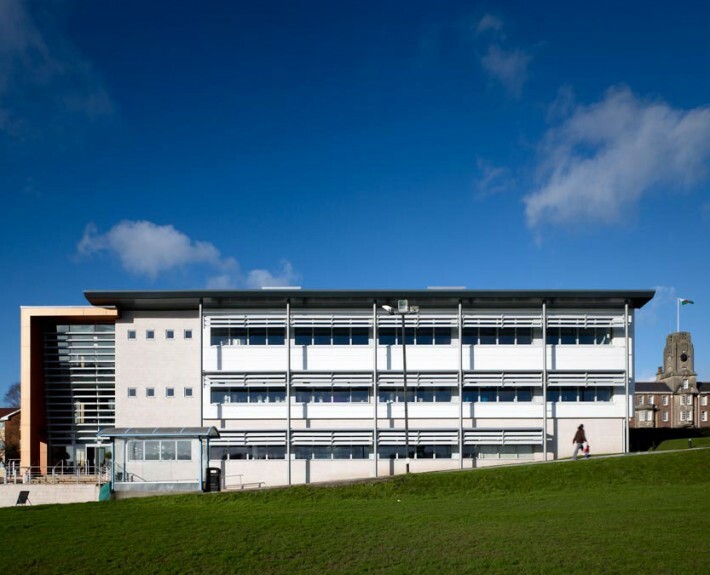 HLN were commissioned as the Civil and Structural Engineers for both the 1st and 2nd phases of this expansion at the Caerleon Campus, Newport. 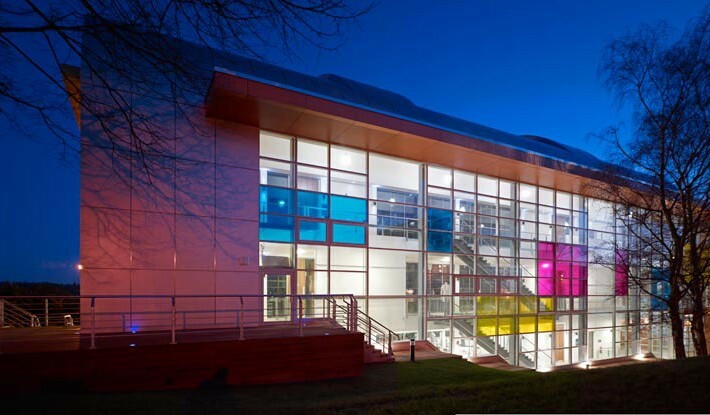 Phase 1 incorporated the design of a sports hall and associated changing facilities whilst phase 2 involved the provision of a new teaching facility providing 25,800ft² of flexible teaching and studio space for the college’s Arts, Media and Design faculty. The building climbs 7m over its length to tame a steep site and teaching spaces are served by a dynamic full-height circulation atrium along the northwest elevation, allowing the building to respond to views and sun paths, which are integral to the flexible climate control strategy. 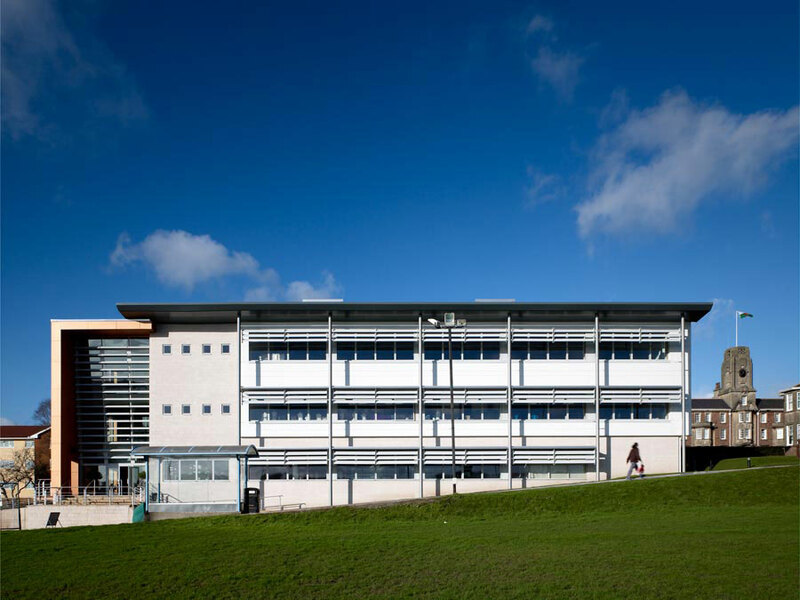 The building also boasts many eco-friendly benefits including natural ventilation systems, motion sensor lighting and collects rain water to flush the toilets and water the gardens.